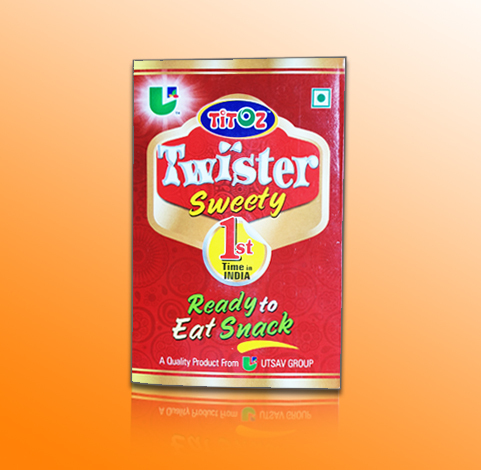 U Utsav Exim Limited is a 28 year young company engaged in International business of Exporting Turnkey Projects to African countries for Agro & Food Processing. 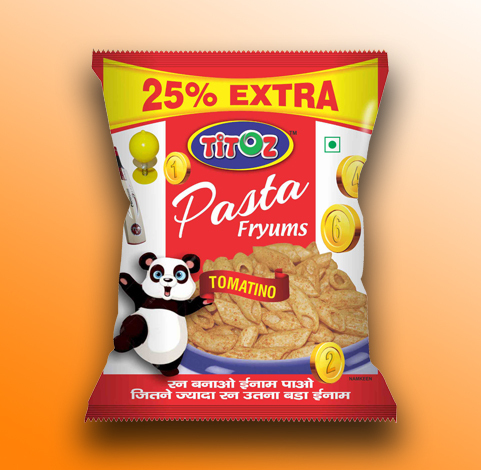 UTSAV is part of well established SOMANI group having diversified business interest in Timber & Plywood, Budget Hotels, Automobile Spare parts and now promoting a 300 bed super speciality hospital in city of Lucknow. 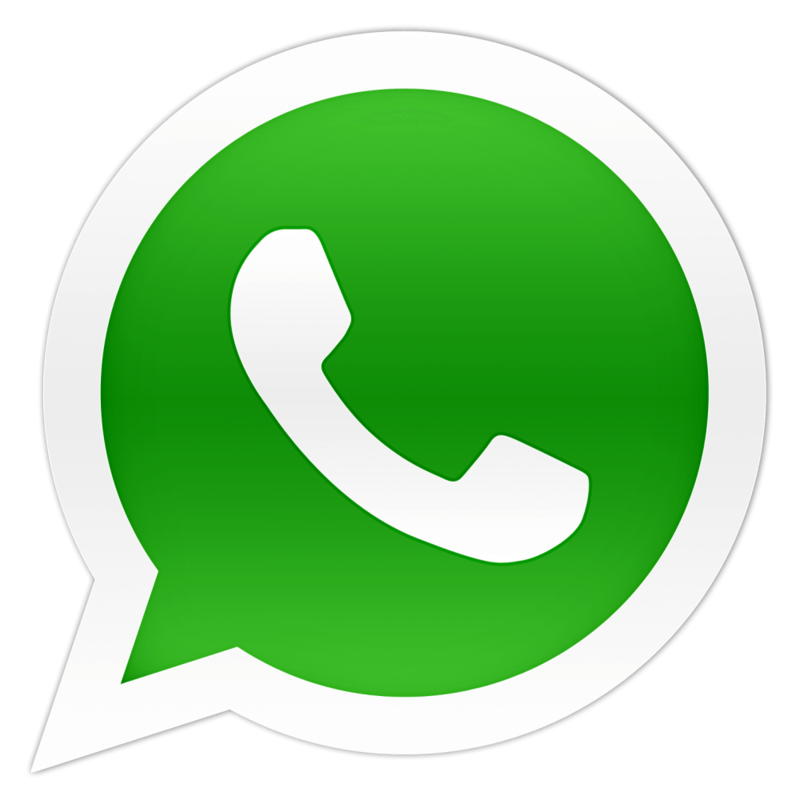 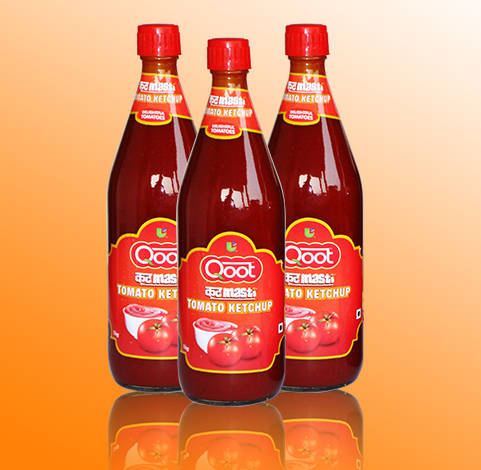 To know more about Somani group please click here. 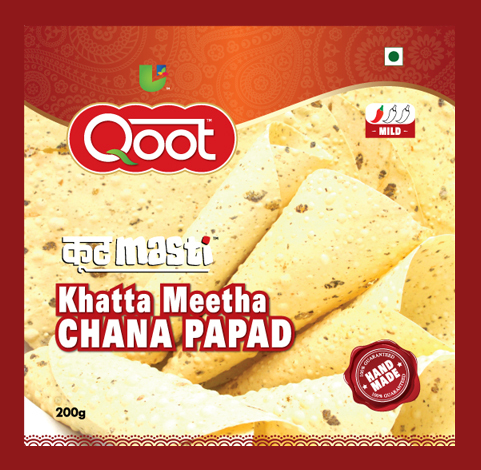 UTSAV now has set up production plant to make Papad & Khakhara in Jodhpur, Rajasthan in a hygienic way with semi automatic process to have a good quality Traditional product. 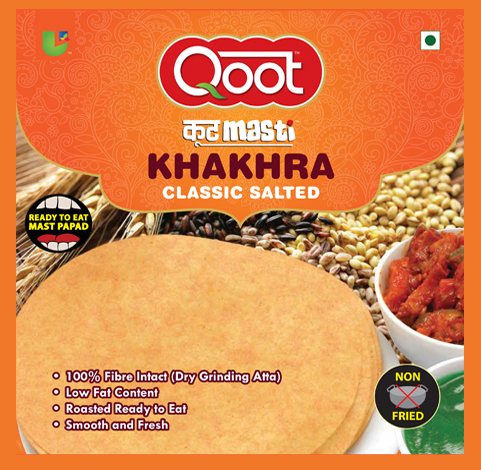 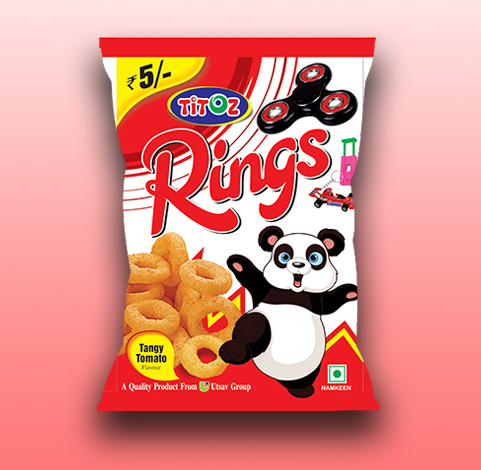 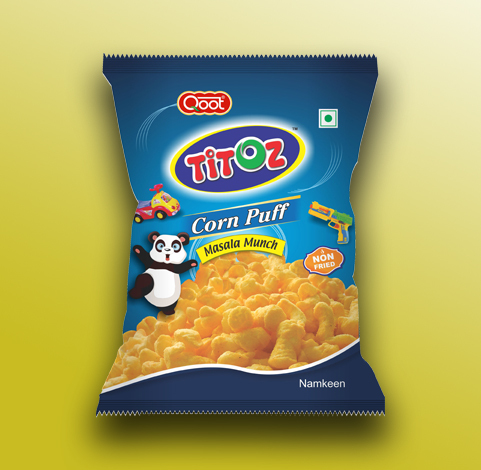 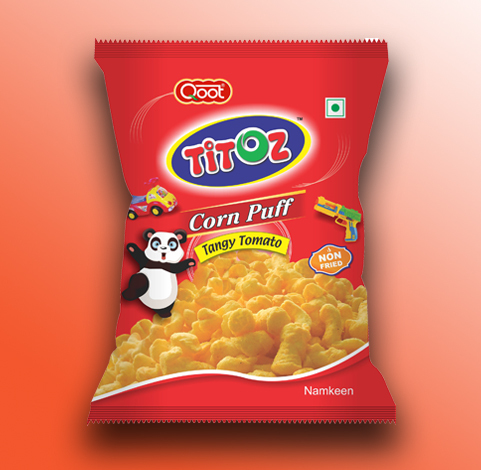 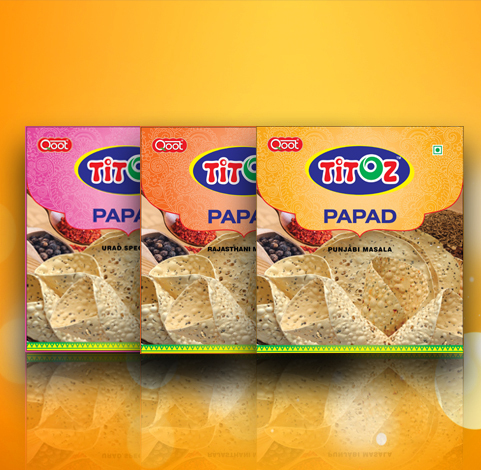 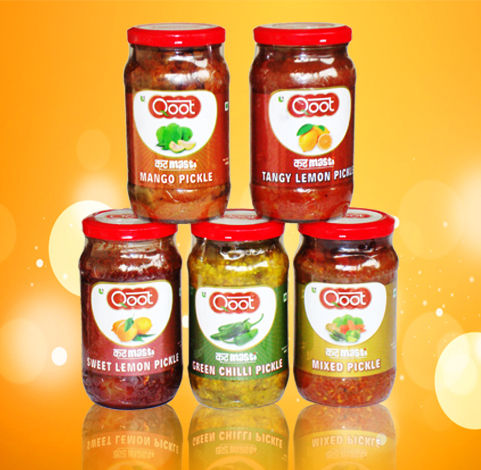 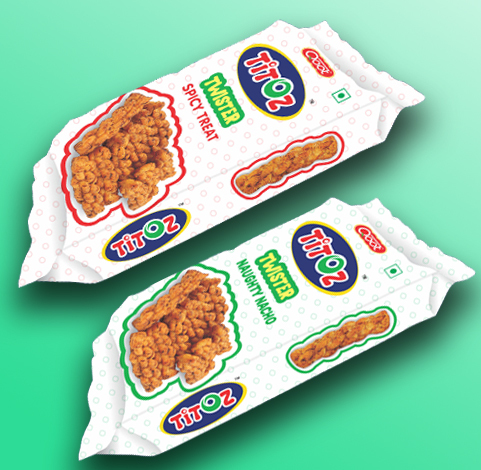 UTSAV has also set up 2 more production plants in Alwar, Rajasthan to manufacture Extruded Snacks and Cookies, under the brand name of QOOT & TITOZ. 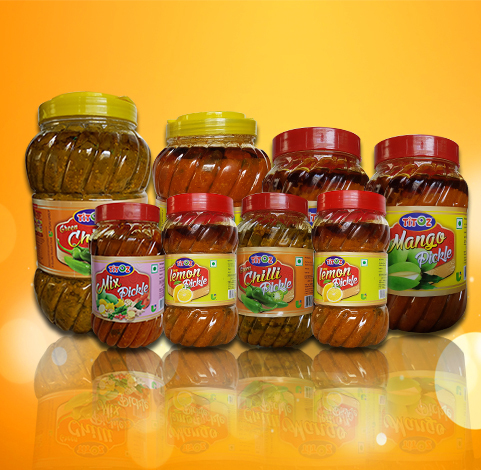 All UTSAV manufacturing plants are set up with international standards to cater to ever growing international market for Food Products.